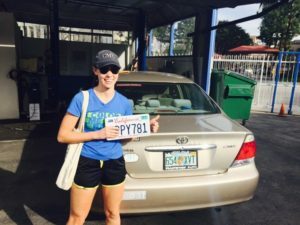 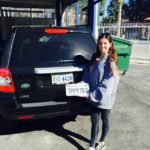 We are Star certified smog check station in Studio city but If you live in Sherman oaks,North hollywood or los angeles, you are just minutes away from us. 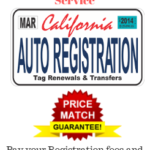 Please contact us or just drive in for your smog check or auto registration needs. 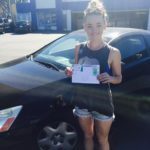 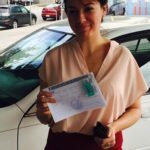 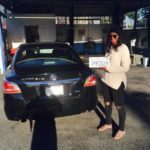 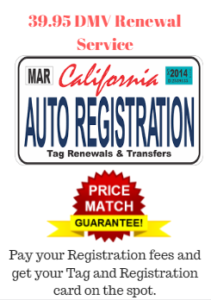 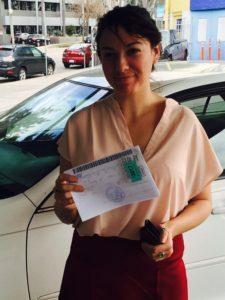 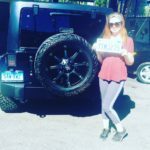 Smog Land Inc is Licensed,Bonded and Insured by the state of California DMV to complete your Vehicle annual registration right from our office.Renew at our office:All you need to do is to bring the registration renewal Notice or a reg card under 3 years old and we will take care of the rest. 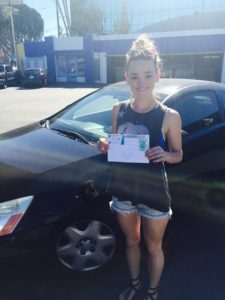 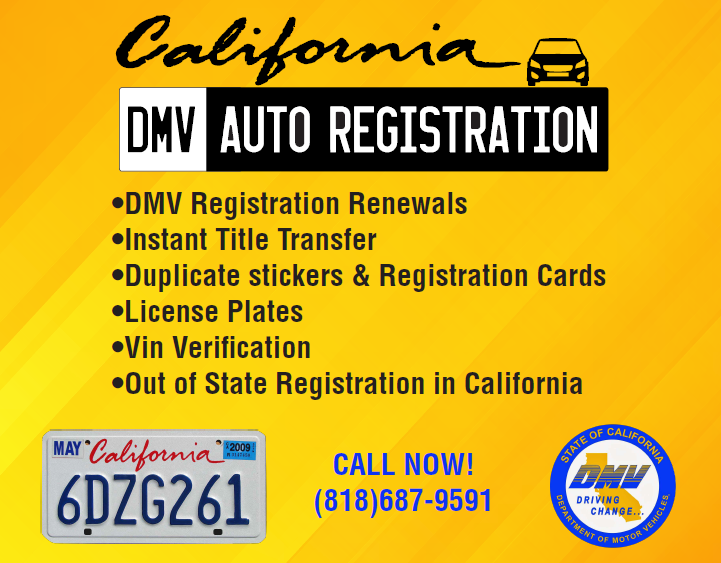 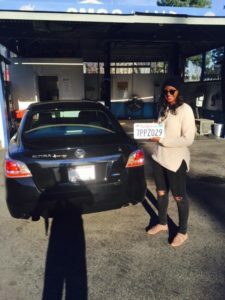 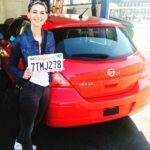 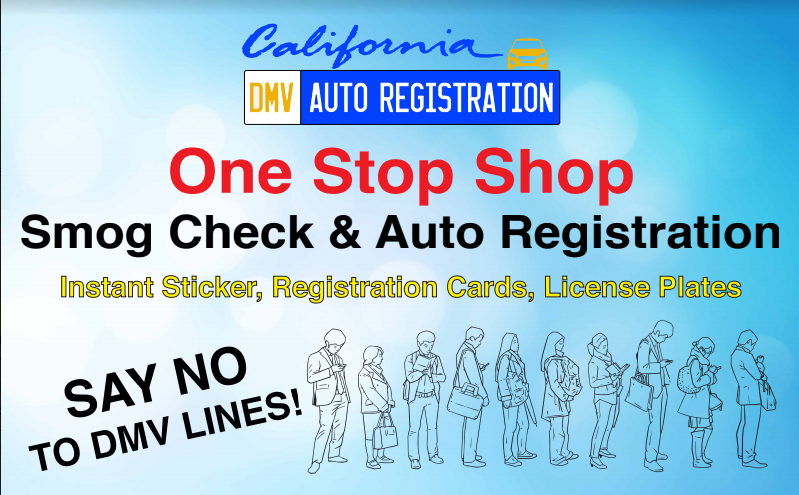 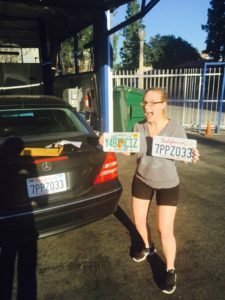 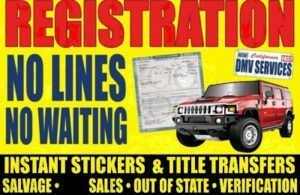 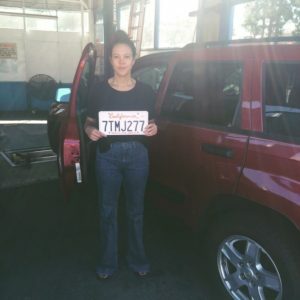 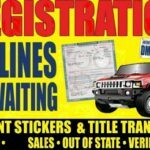 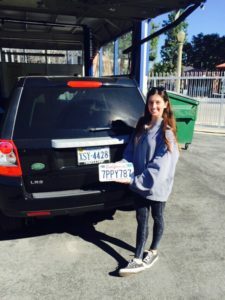 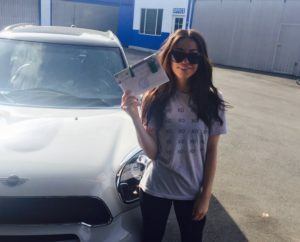 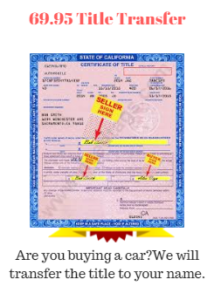 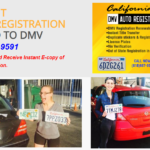 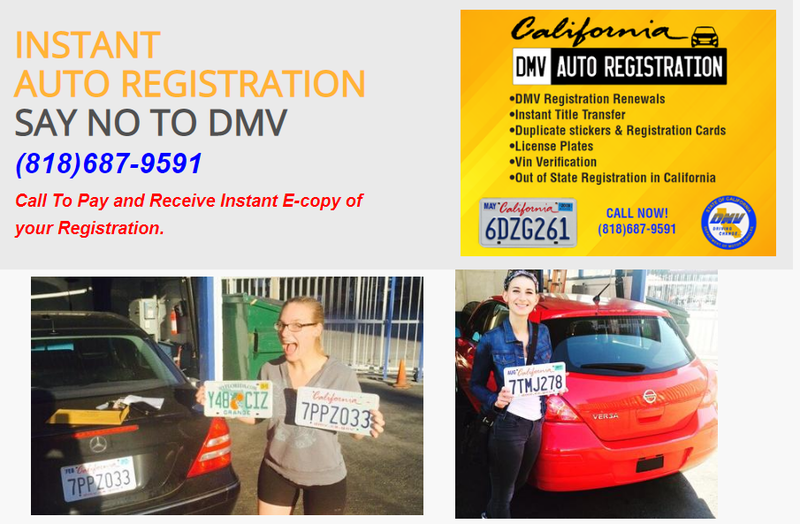 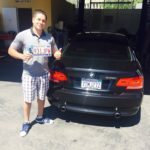 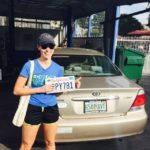 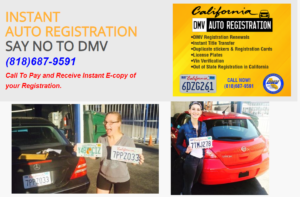 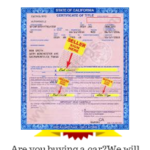 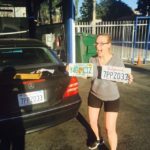 Coming from another state?You need v.i.n verification to register you car in californiaWe are licensed,Bonded and insured by the State Of California to perform V.I.N verification for vehicles seeking registration in California.